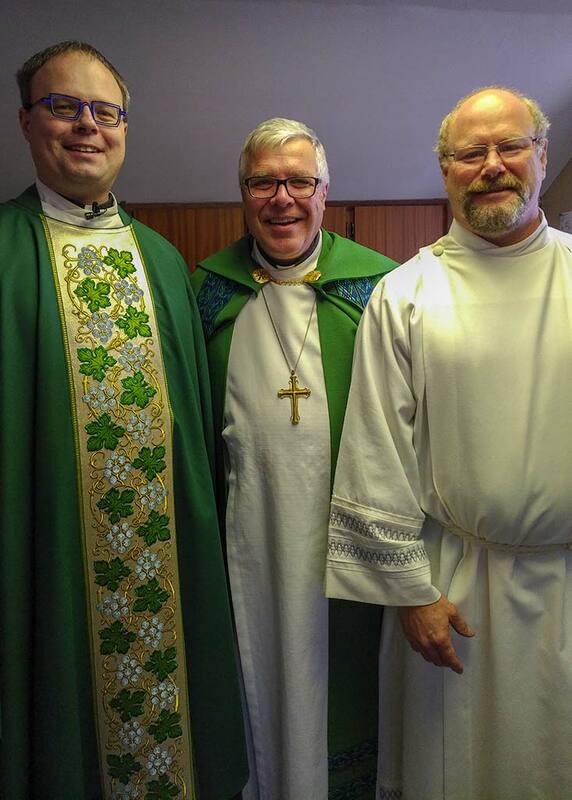 Grace was blessed by a visit by Bishop Pryse on Sunday, Nov 18. Bishop Pryse reminded us that members of a church should motivate (provoke) each other to acts of love and good works. Imagine a church where we challenge one another to find ways to love others! Bishop Pryse also comforted us by saying that the Christian life is not easy and that often words come first, and actions come later. We may not always truly feel what we say or do, but keep on trying. Christians are to enhance God’s reputation to others. 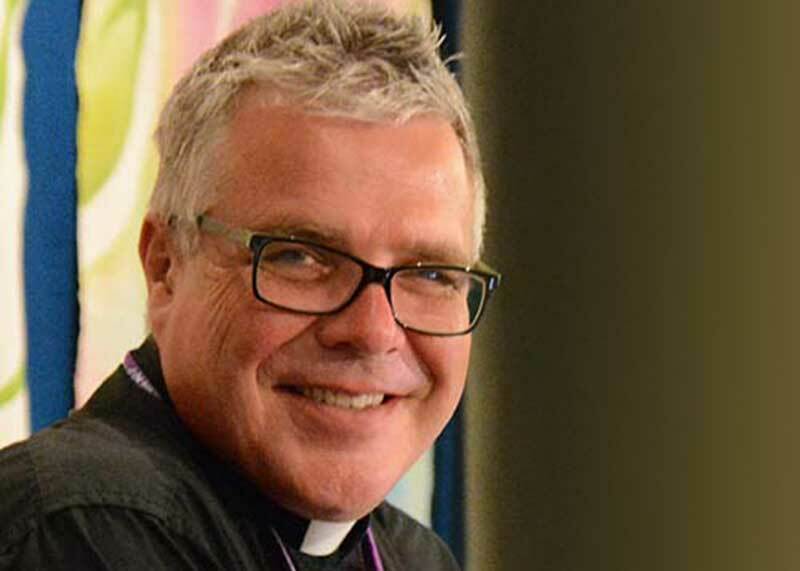 Bishop Pryse spoke again during a luncheon of members updating us on changes occurring in the broader church and challenges that we all face as churches. He told us that the church will never return to the heydays of the 1950s and 1960s, nor should we desire or yearn for a return to that past. The church has a mission in 2018 and churches that are most effective are those with a clear understanding of their mission.